The Radio Music License Committee (RMLC) has filed an antitrust complaint against the new, fourth performing rights organization—Irving Azoff‘s Global Music Rights (GMR)—which begins its own radio licensing for the songwriters it represents on Jan. 1, 2017. 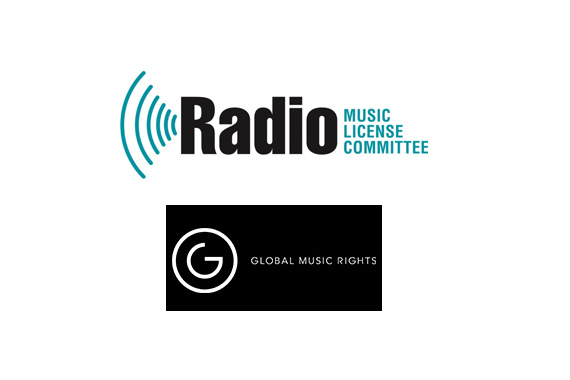 The complaint is motivated by what the RMLC calls “anticompetitive behavior that, if unchecked, would allow GMR to charge the U.S. commercial radio industry monopoly prices to publicly perform musical works in the GMR repertory.” In documents, the RMLC goes so far as to say GMR us unlawful and its desire to seek “substantially higher” and “exorbitant” royalties “would do irreparable harm to our [radio] industry.” Thus, the RMLC seeks more government oversight in the form of a judicial rate—comparable to what the consent decrees governing ASCAP and BMI impose. According to the RMLC’s industry email, the proposed fees from GMR could increase some stations payouts anywhere from 1/3 to over 1/2 of what they currently pay to ASCAP or BMI. GMR’s “weighted, preliminary” market share is cited by the RMLC to be at most, 5 to 7.5 percent. The complaint was filed in the U.S. District Court for the Eastern District of Pennsylvania by the law firm of Latham & Watkins, on behalf of the RMLC as the sole plaintiff in the action. Along with the complaint, the RMLC has also filed a motion for a preliminary injunction to prevent GMR from charging radio stations monopoly prices for a GMR license while the litigation is pending. Writers in GMR’s fold include Nashville’s Shane McAnally, Luke Laird, and Paul Overstreet, in addition to Pharrell Williams, Ryan Tedder and the estates of Lennon and Ira Gershwin among many others.